When do the rest of the team start if it is only pitchers and catchers right now? 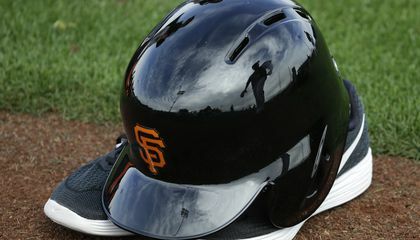 Pitchers and fathers are just starting to pitch now because if the start if spring training which is when all pitchers and catchers break out their gloves and hats and go throw for the first time in 3 months. Most players who aren't veteran players could be having their first MLB spring training right now which they will remember for the rest of their lives cause their throwing with the set players in the MLB. This article was interesting to me because i love baseball. I liked this article because I like to follow baseball. 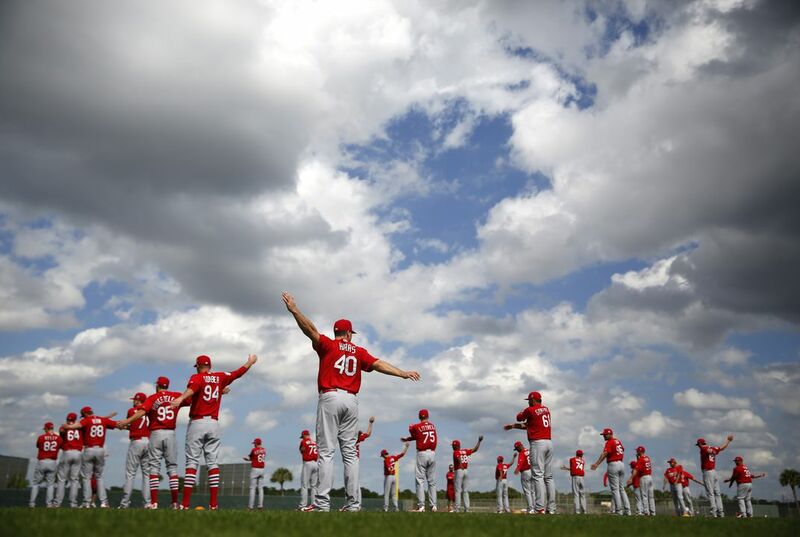 The pitchers and catchers report first because they need more time to warm up, to get their arms loose. Pitchers and catchers are the first to begin practice because they play the most in the game. the pitches and catchers have to practice fist because they need to stay warm before the season starts. Because they're more important to the game than other positions. The pitchers and catcher have to go first because in order for them to not loose skills they have to stay warm.